There are normal headliners and sun proof headliners. The substrates for these applications can be non-woven, sheet metal, wool, foam, electric cord, and ABS. Eco friendly hot melt adhesives satisfy the demands of bonding, lamination and fixation. 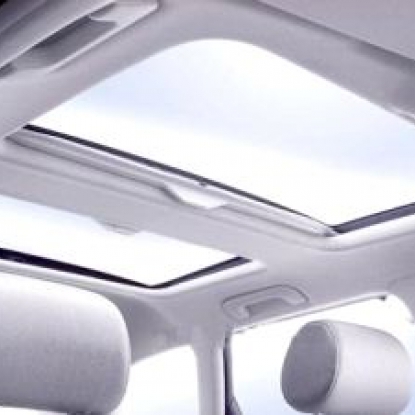 Headliner manufacturing, material lamination, sunroof material bonding, headliner wire harness, sun roof power cord fixation and other headliner part bonding.